There are many different ways and tools to brew beer. The traditional way differs greatly from some modern ways, yet is essentially the same. In this article, we will pinpoint those differences to give you an overview of both processes. Brewing beer has been a tradition for thousands of years. 3900 years ago, the first evidence of beer, a poem about the Goddess of brewing Ninkasi, was found in Mesopotamia. This beer was made from barley grains via bread. Nowadays, beer is made from all sorts of malts, hops, spices and requires a fairly complicated process of boiling, maintaining the right temperature and fermentation. Due to the difficulty of making beer, it is possible to mess up the taste of your beer at any stage of the brewing process. Below you can find a video on how traditional brewing is made. all have an impact on the final taste of the beer. 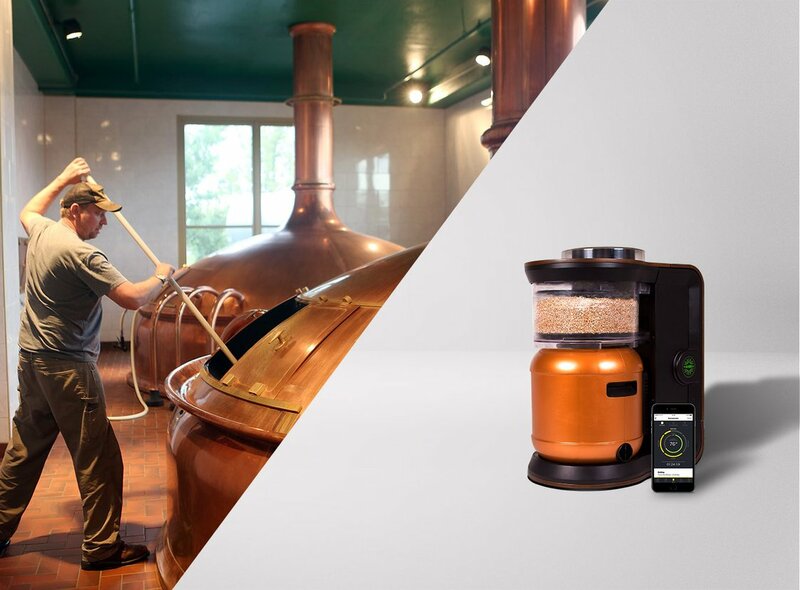 Here’s how you brew the beer brewing process on the MiniBrew looks like. 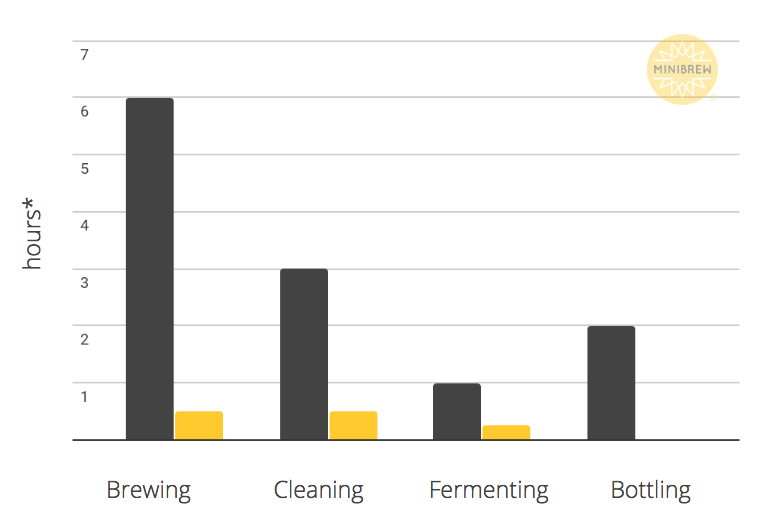 *Figures based on an informal survey filled by brewers. 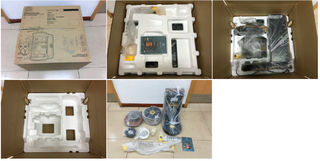 Brewing is a much faster process on the MiniBrew in terms of working hours, because all that is required from the user is the setup of the machine, then the rest is taken care of automatically without the need to be physically present at all times. The cleaning is also automatic and only needs input for the setup thanks to a Clean in Place system. And as you may have guessed, the fermentation also happens in an automated controlled environment. The MiniBrew Smart Keg takes care of keeping a perfect temperature curve and measures the gravity inside the beer. So basically, this gives you more time to lean back, relax and enjoy your own homebrewed beer. If you would like to know more about how to brew beer - we have a free email course where you can learn about every step of the beer brewing process.